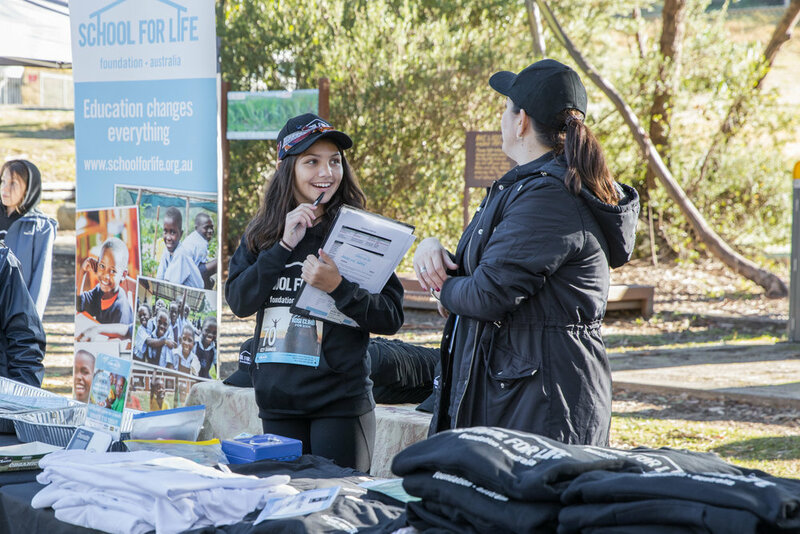 On Sunday, April 7th, 2019, 113 School for Life supporters descended upon Thredbo Village to join in the inaugural Kosi Climb for Kids - our first ever family-friendly, all ages event held on Aussie soil. It was a sunny yet chilly day, with Thredbo having received its first snow the week before and more snow forecast the week after. - We thankfully managed to get the one beautiful day in between - the day after the mountain was closed due to 100km winds! 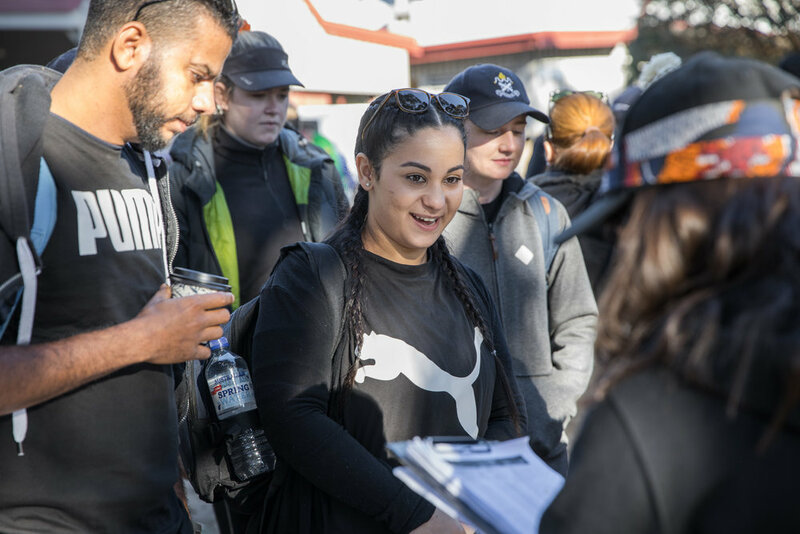 As excited participants started filling the registration area beside the tennis courts, the vibe was energetic and the kids were all smiles with excitement. - They almost couldn’t contain themselves when it was time to head to the chairlift. It wasn’t just families that were amongst the groups that joined us that day. 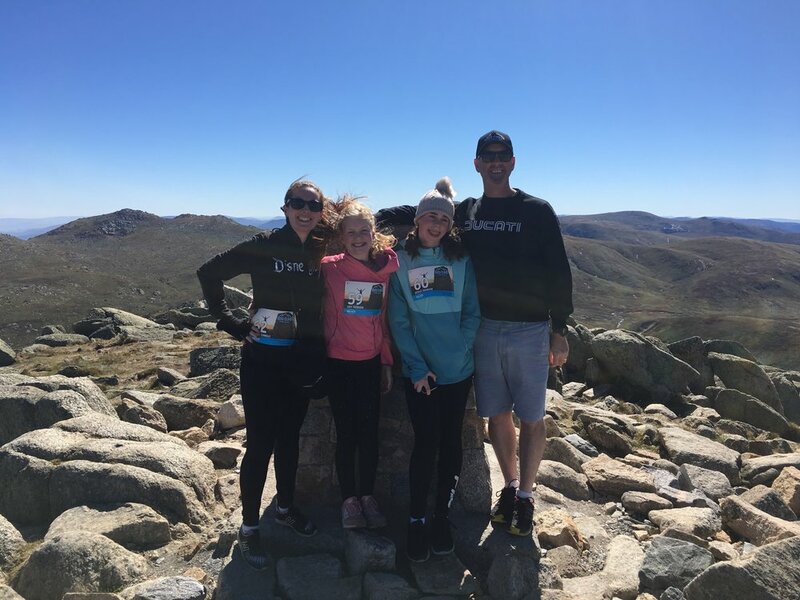 We also had many groups of friends as well as businesses including Fox & Hare and F45 Canberra who had made the trek to summit Mount Kosciuszko for a cause - to educate poverty out of existence. It took just a couple of hours for groups at the front of the pack to make it to the summit. And with a clear, sunny day, the views were stunning and it was the perfect place to take a moment to rest, take in the fresh mountain air and enjoy a snack. It was also an ideal time to take an iconic picture on top of the plinth that sits atop Mount Kosciuszko. For many, this was their first time to Thredbo and first time climbing Mount Kosciuszko. For some, it was also their first time catching a chairlift and seeing slivers of snow. 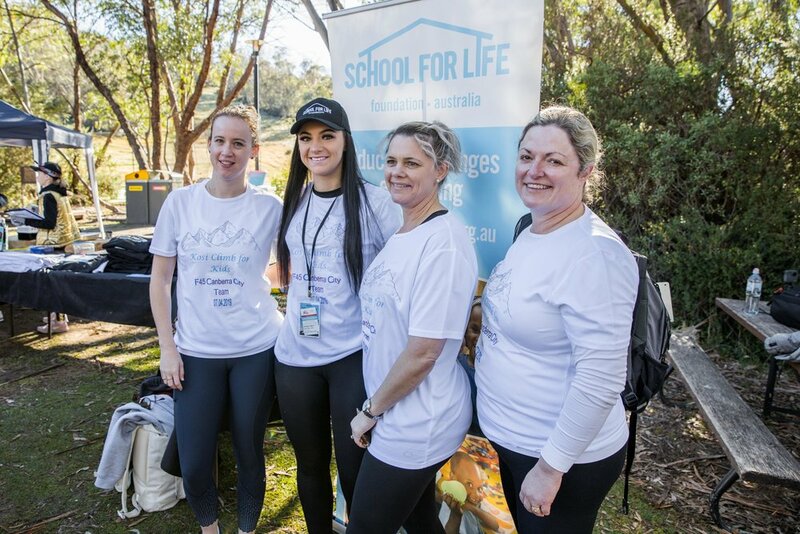 One of our wonderful School for Life supporters and volunteers, Belinda, shares with us her experience below. 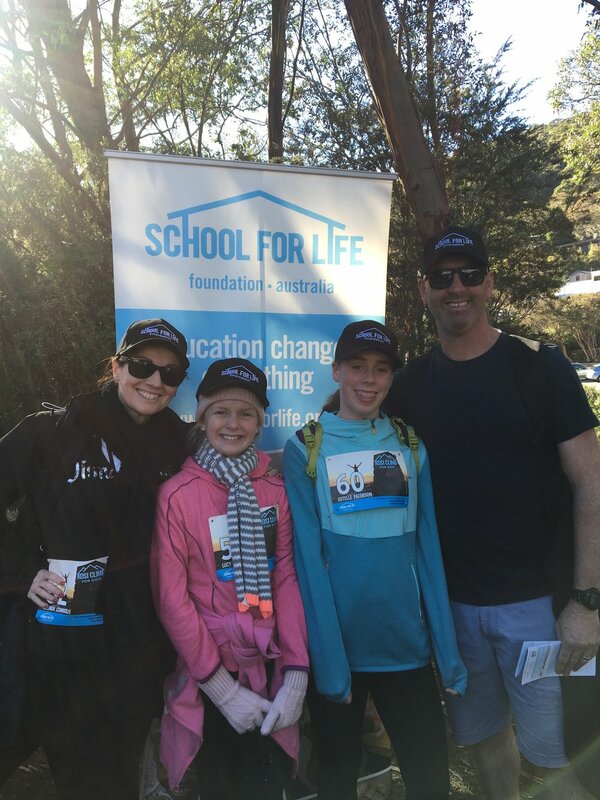 When I saw School for Life Foundation was organising the inaugural Kosi Climb for Kids I signed my family up. A challenge that would push us out of our comfort zones AND raise money for schools in rural Uganda? Tick! Knowing that the 13 kilometre Kosi walk was equal to the distance many kids in rural Uganda walk to school every day made the challenge more poignant, especially to my kids who either get driven or catch a bus to the school door. The Thredbo morning was all bright blue skies and endless sunshine. At registration we collected our bibs and hats before Annabelle welcomed us all and informed us that we had collectively raised $45,000. With that amazing news it was off to the chairlifts which would deposit us at Eagles Nest. The cold wind came to welcome us and despite not being wanted, persevered and continued with us as we trekked up the mountain. The walk itself was easy enough on a non-slip grated path. Seeing so many walkers wearing their Kosi bibs was inspiring - School for Life owned the mountain that day! It was hard not to take photos as the vistas were so stunning and thanks to the wind, we could see for miles. Stream and waterfalls were everywhere and it felt like we were walking through a fairytale. As the peak of Mount Kosciuszko came into view my girls were thrilled by a glimpse of a minute amount of snow. That gave them the push to continue up the last steep section. We happily walked down the mountain - funny how walking down is so much easier than going up! - knowing that our Sunday was well-spent. To view more photos from the weekend, visit our Kosi Climb for Kids Photo Album on our Facebook page. You’re welcome to tag yourself, your family and friends! We are grateful for the support and in-kind donations of goods and services from the below Kosi Climb for Kids event partners.  Events such as this wouldn’t be possible without the generosity, time and collaboration of such businesses. We are forever grateful!